Laird & Company is a family owned business with over ten generations of knowledge and expertise in packaging and bottling spirits. 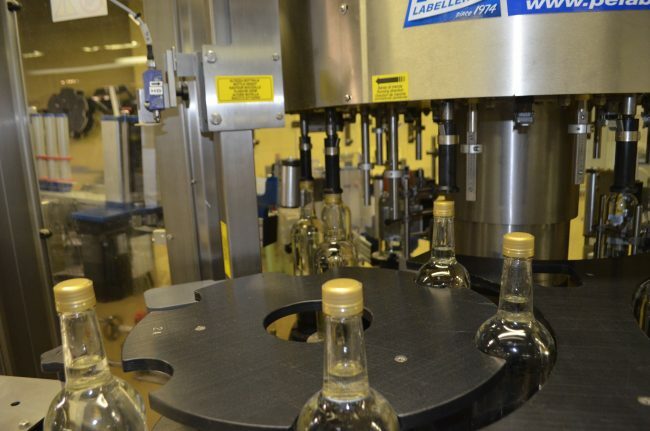 Our team works closely with customers to develop and produce high quality spirits that meet all needs and objectives. Taking a project from an idea to a finished product is a complex and difficult process. There are many obstacles and pitfalls that can turn any project from a dream into a nightmare. If needed, Laird & Company can guide and assist you with all stages of your project, including TTB approvals, product development and package design. 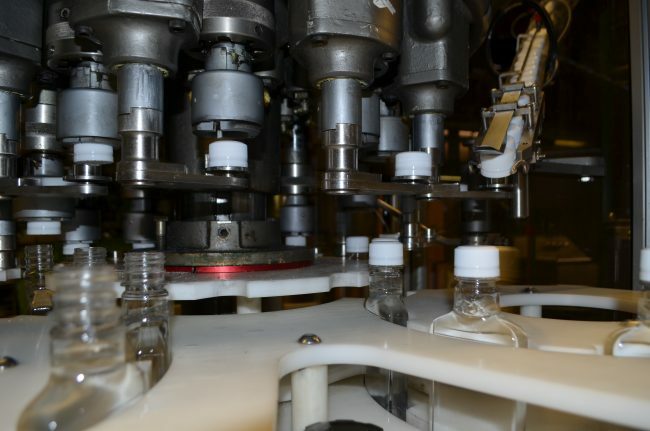 We offer high speed production lines for stock bottles of all sizes, as well as, hand finished custom bottle and label projects. Warehousing options are also available. Custom machinery that supports endless bottle shapes and sizes giving you options on custom bottles, packages, and/or label opportunities. Empty tank storage for your bulk products.